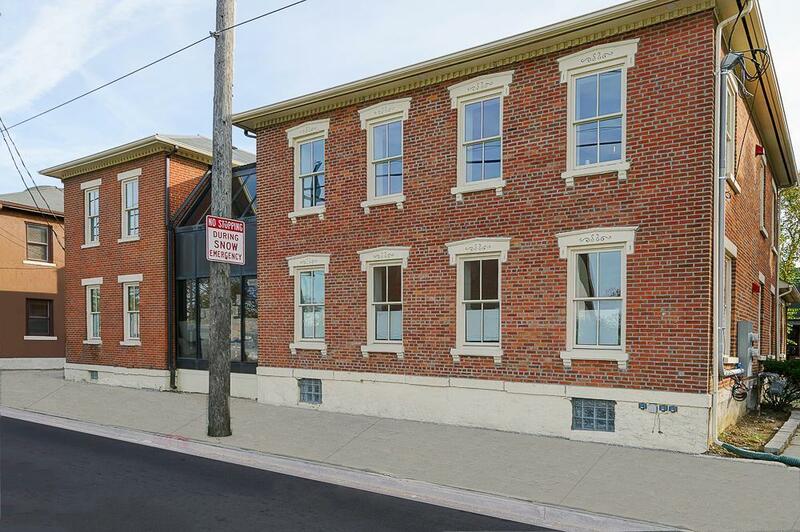 BRAND NEW TOTALLY RENOVATED 4-unit condo building overlooks the city w/all new electric/plumbing systems. Building updates include new: roof(2017), solid wood windows w/lifetime warranty(2017), spray foam insulation, radon mitigation system & atrium common area w/keycode entry, new tile floor(2018) & wrought iron staircase. 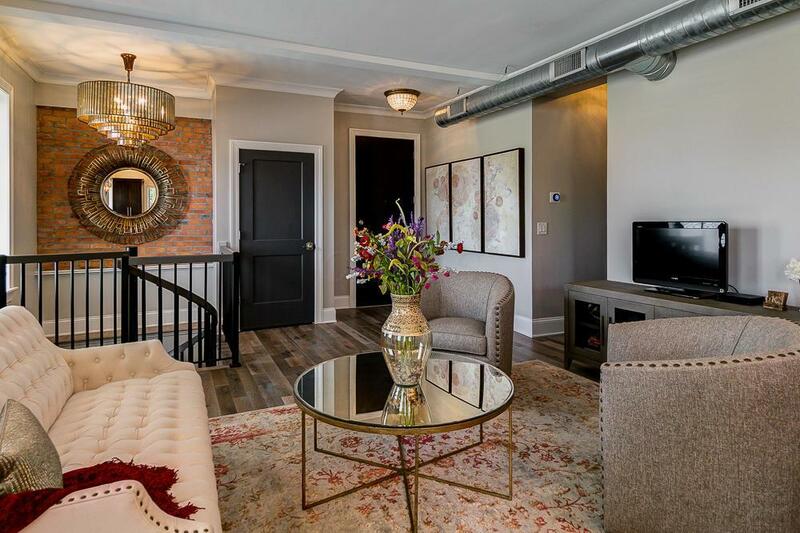 Exceptional finishes include reclaimed wood floors, exposed brick, quartz countertops, custom tiling in baths, tall custom cabinetry, all Restoration Hardware lighting & Nest thermostats. 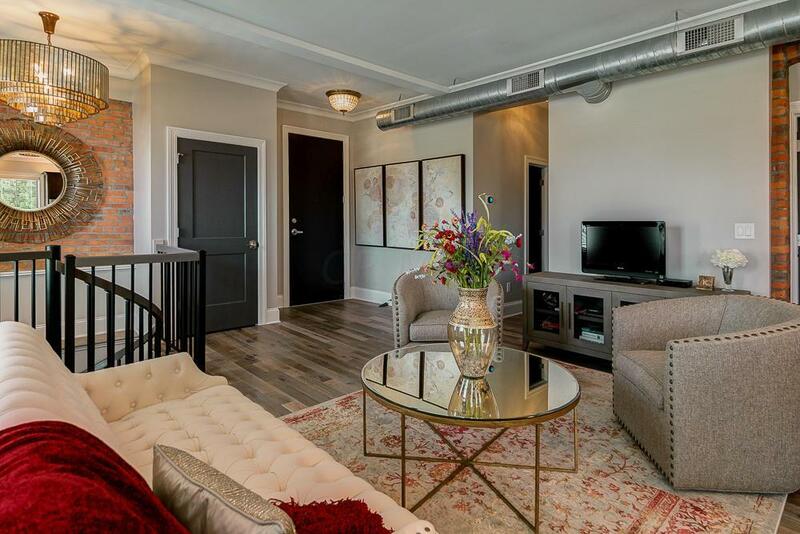 All units have 2-assigned off street parking spaces & low monthly COA fees. THIS 3 bed/3 bath FEATURES a finished walkout LL w/ gas fireplace, wet bar & stone accent walls plus a HUGE 9x12 walk-in closet off the master w/California built-ins & convenient laundry. See A2A remarks.